OverviewThe automotive professionals at James O'Neal Chrysler Dodge Jeep Ram on Bremen, Georgia are here to help you find the perfect car, truck, or SUV for you and your lifestyle. When the time comes to buy or lease a new car for your family we know that there are a lot of things to consider. From safety and reliability to versatility and entertainment systems, we've complied a list of the best SUV for families in the Bremen and Carrollton, GA area. After you've done your family vehicle research, come to our dealership for a test drive with the whole family! Lease at your local Bremen, GA dealership. 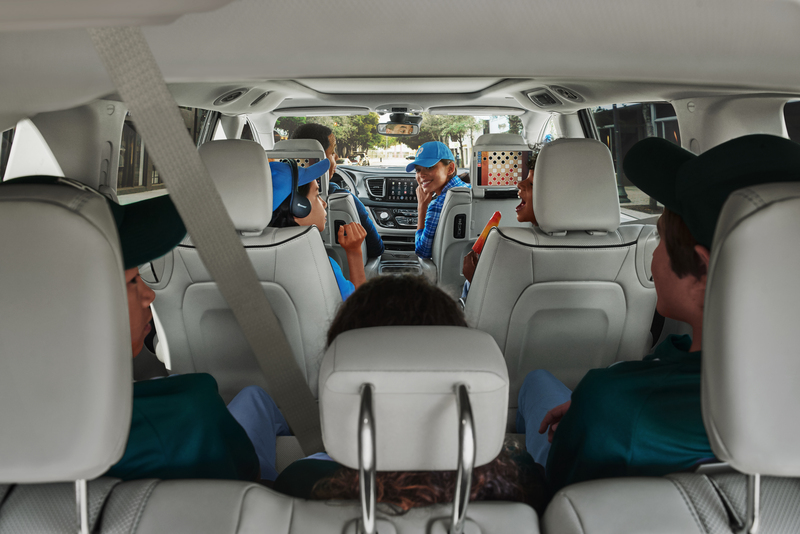 The Chrysler Pacifica is a feature-packed minivan that has something for every member in your family, making it a top family car. Whether it's the sleek and modern design coupled with a smooth handling system, or top safety ratings, you will love how you feel when you're on the road in a new Chrysler Pacifica. 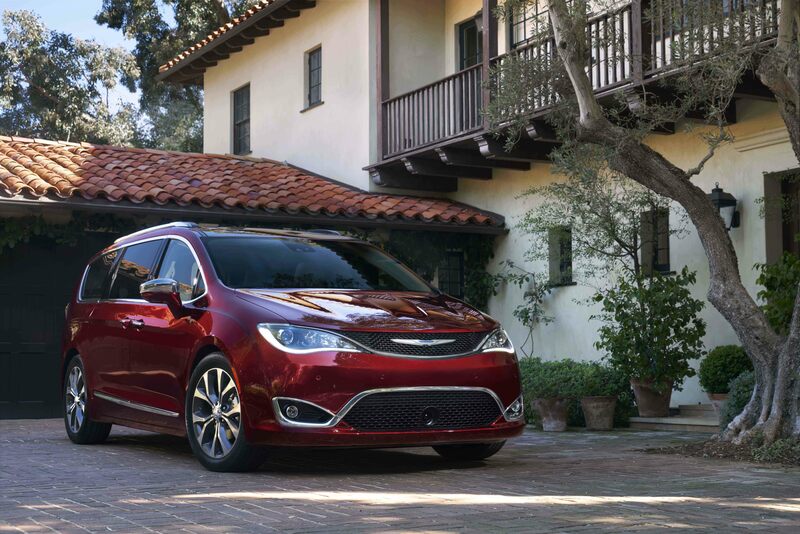 Boasting 3 rows of seats, a premium infotainment system, and a spacious cabin, the Chrysler Pacifica will keep your kids happy on trips to the store and road trips alike. Come to James O'Neal Chrysler Dodge Jeep Ram in Bremen, Georgia to test drive a Chrysler Pacifica today. Is it time for you to get a family vehicle but you still want to have the ability to go on weekend camping trips and off-road adventures with peace of mind knowing that you're in a car that can handle it? Look to the Jeep Grand Cherokee for a blissful fusion of family vehicle and versatile SUV. With up to 5-passenger seating, ample cabin space and trunk room, and the legendary Jeep 4x4 drive train, this family SUV is the answer. 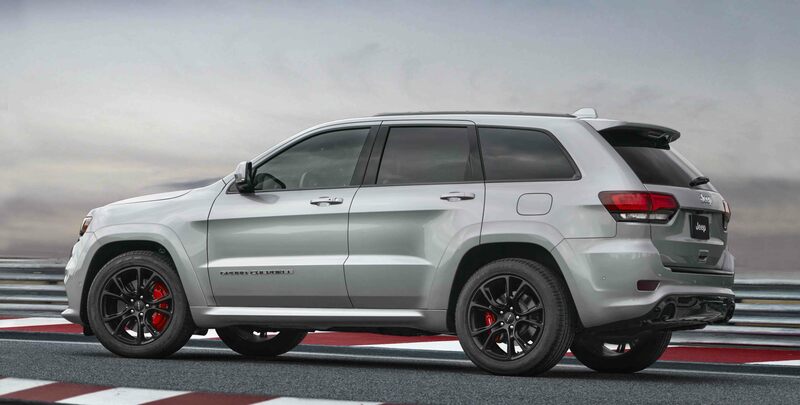 Come to our Bremen, GA Jeep dealership to see if the Jeep Grand Cherokee is a good fit for you and your family. The Dodge Durango is one of the best SUVs for families because it doesn't sacrifice power and performance for ample seating capacity and safety features. This family SUV can come with 3 rows of seating and seat up to seven passengers and still maintains the sheer power and nimble handling that Dodge vehicles are famous for. A bold body style and updated interior is protected by top safety ratings. Give James O'Neal Chrysler Dodge Jeep Ram a call today or stop by our dealership! Scheduling a test drive is easy at James O'Neal Chrysler Dodge Jeep Ram. Simply give us a call, sill out our contact form, or stop by our Bremen, GA dealership today! We look forward to working with you and your family!